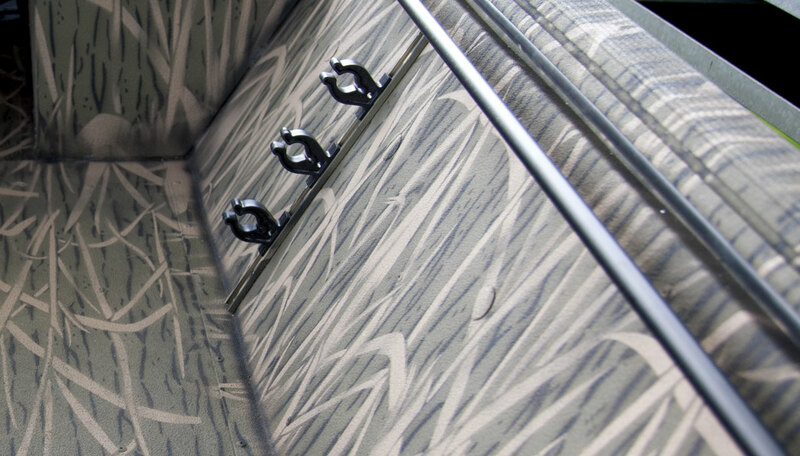 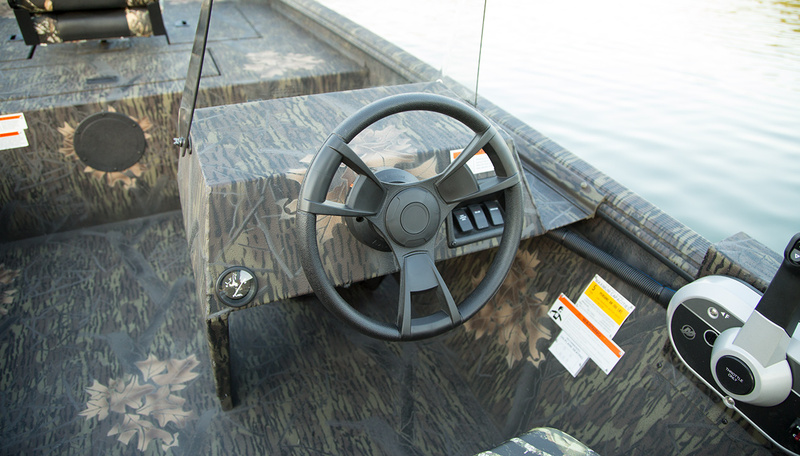 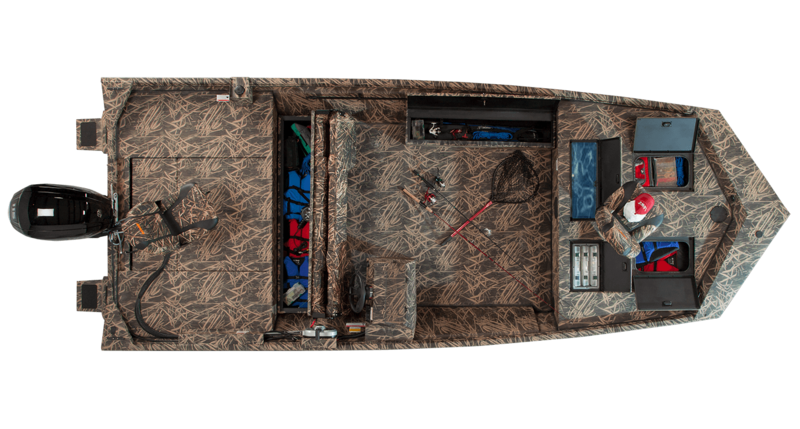 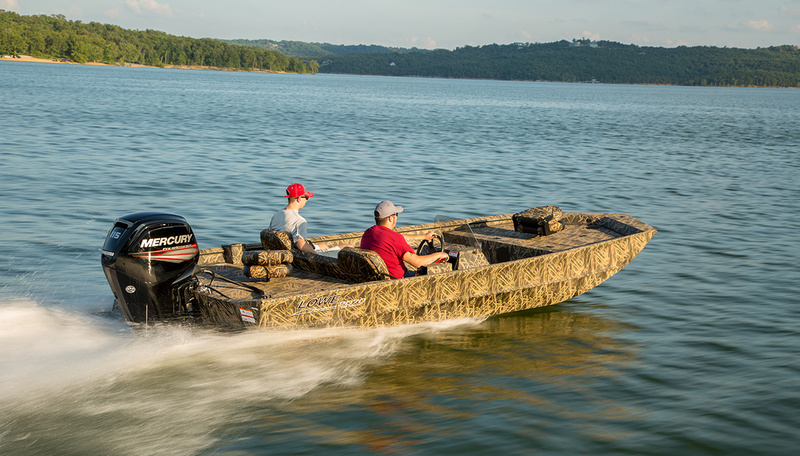 Prepare to step up your game: The durable, all-welded Lowe Roughneck 2070 SC is a rugged champ, with a side console layout for effortless control and a variable-deadrise V-hull that delivers a smooth, dry ride. 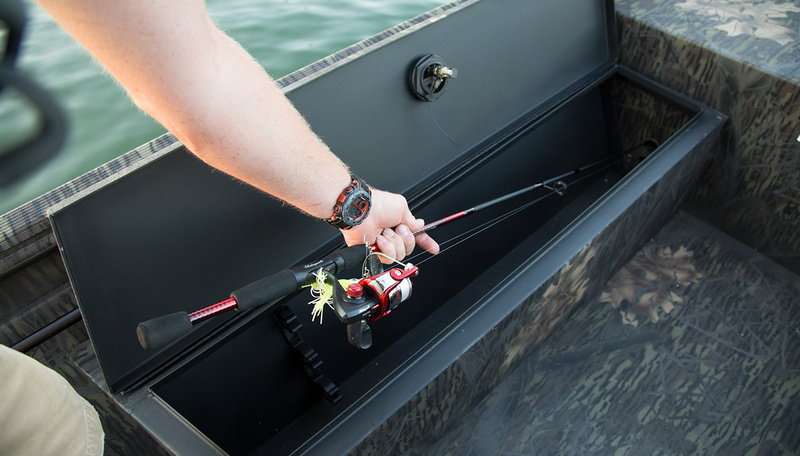 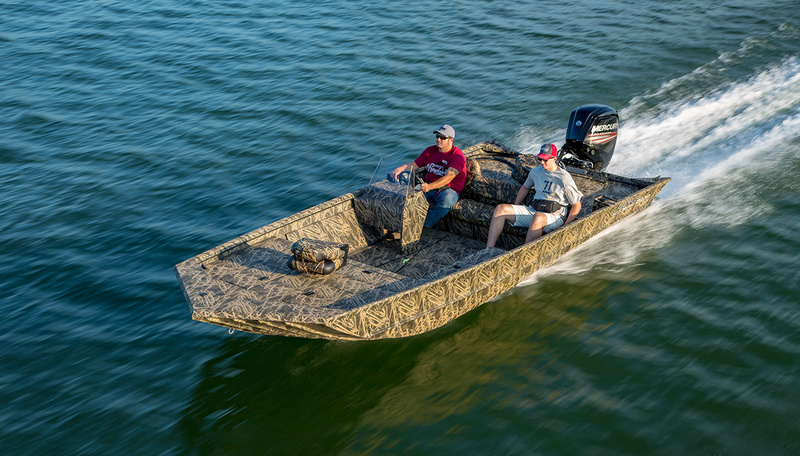 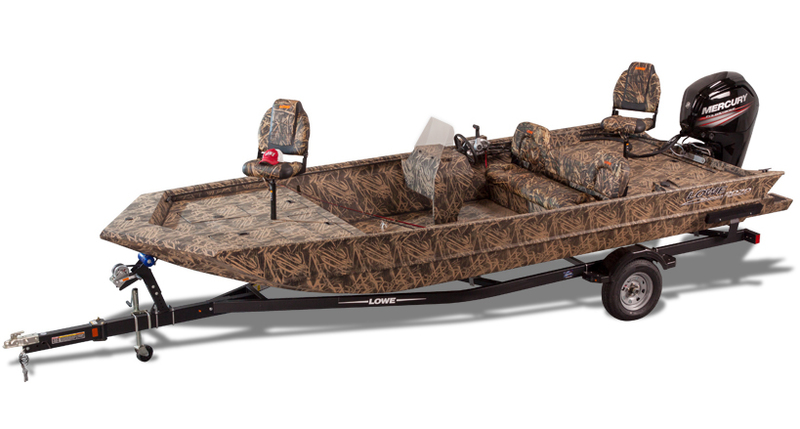 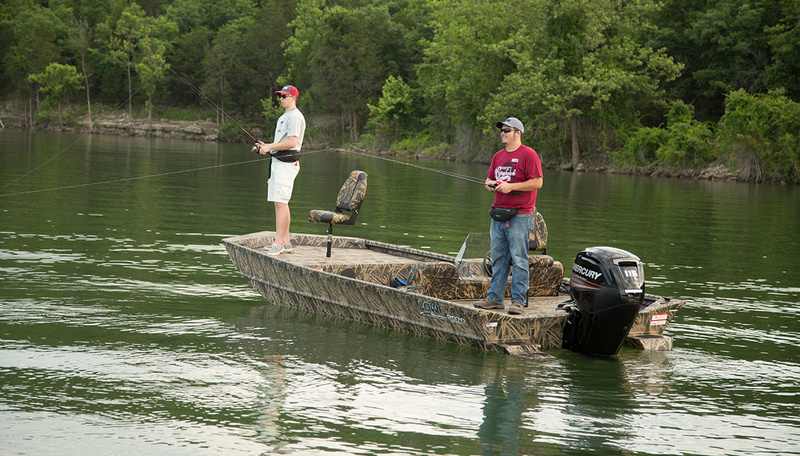 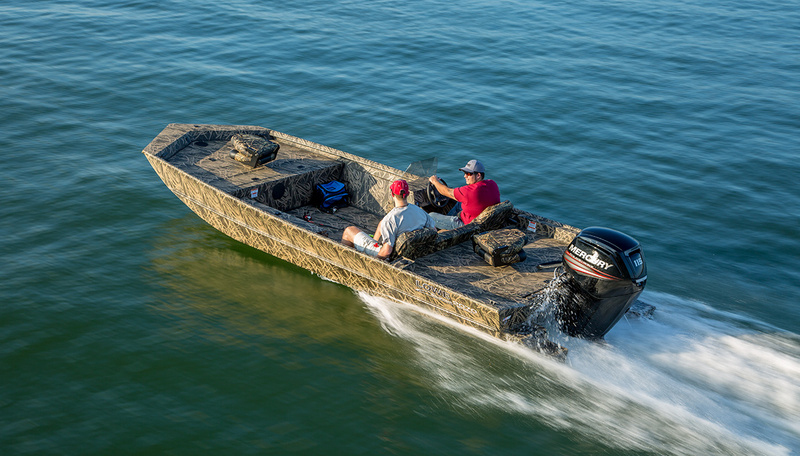 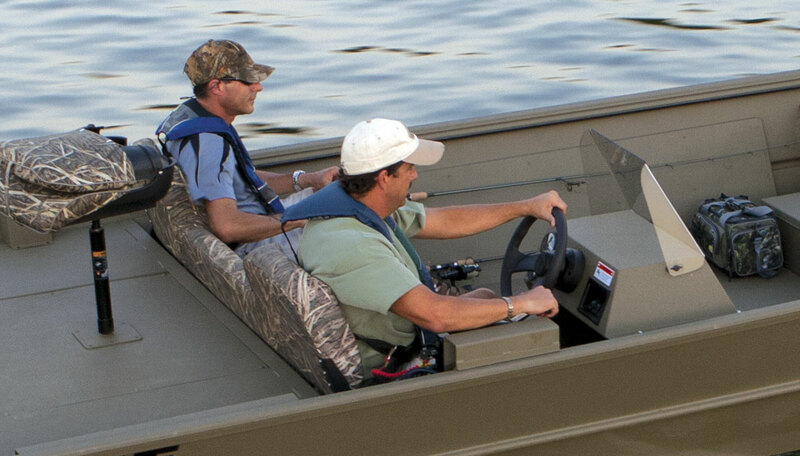 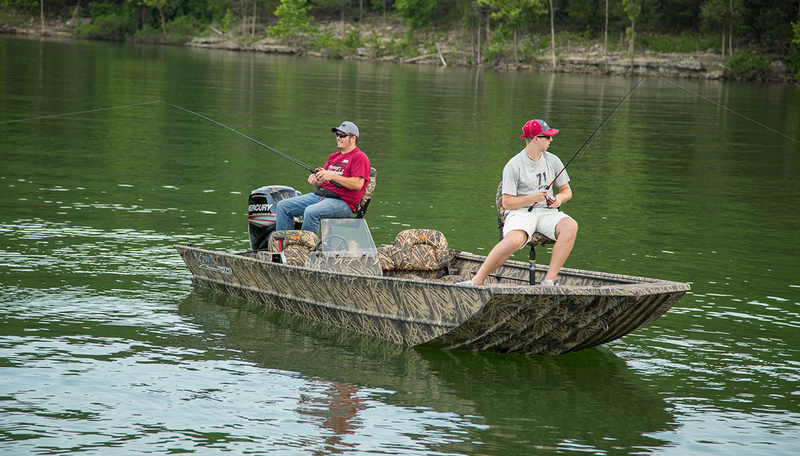 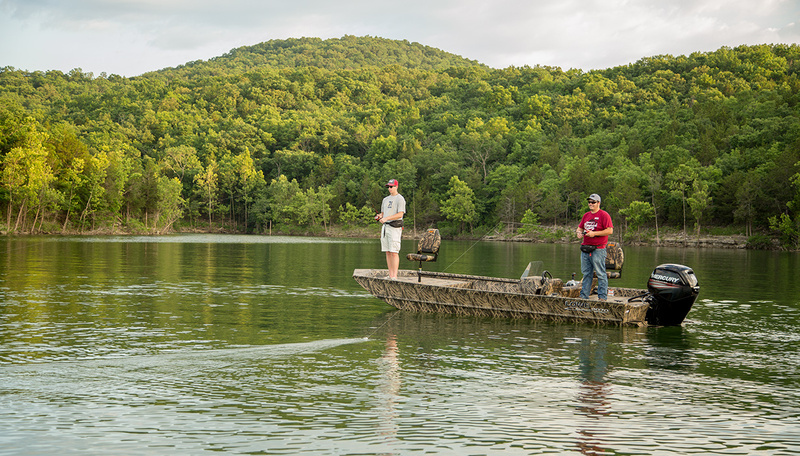 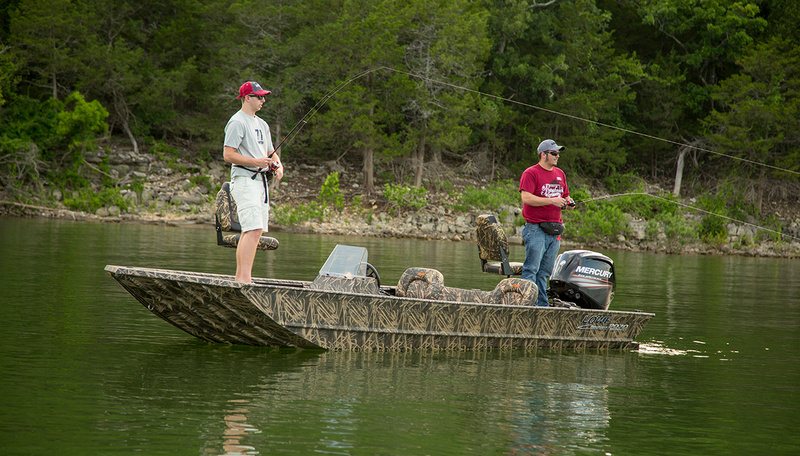 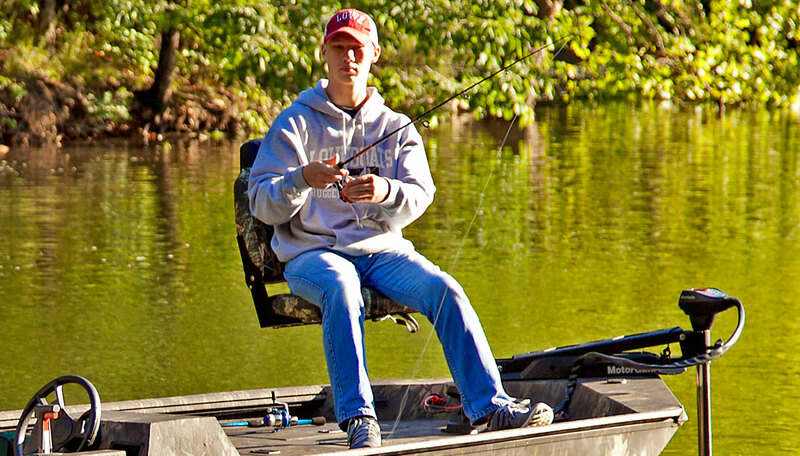 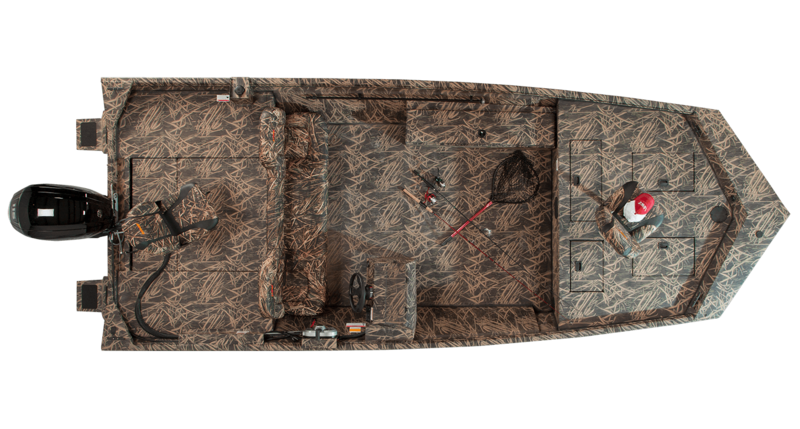 Built to commercial-grade standards, this Lowe Roughneck fish boat is a reliable and spacious performer for all your fishing, hunting or work applications. 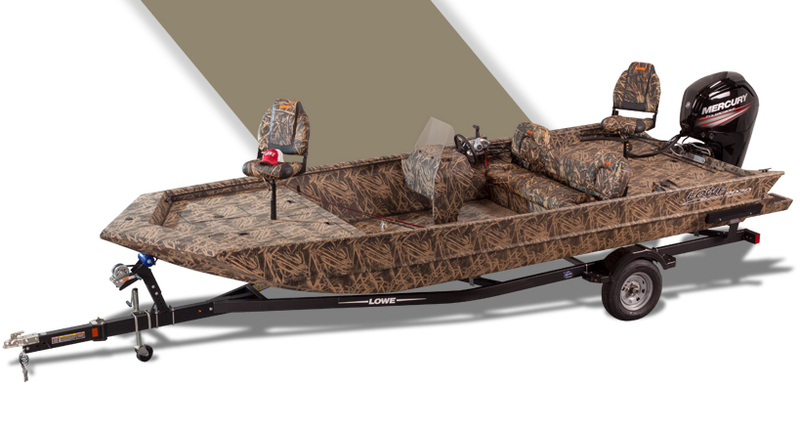 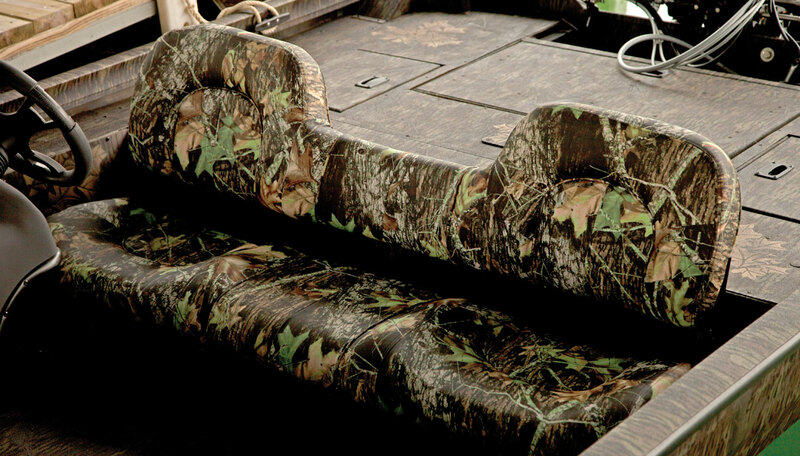 And because it’s a Lowe, you can count on lasting quality and award-winning customer service.